Looking For A Natural Product With A Variety Of Uses? Witch Hazel To The Rescue! 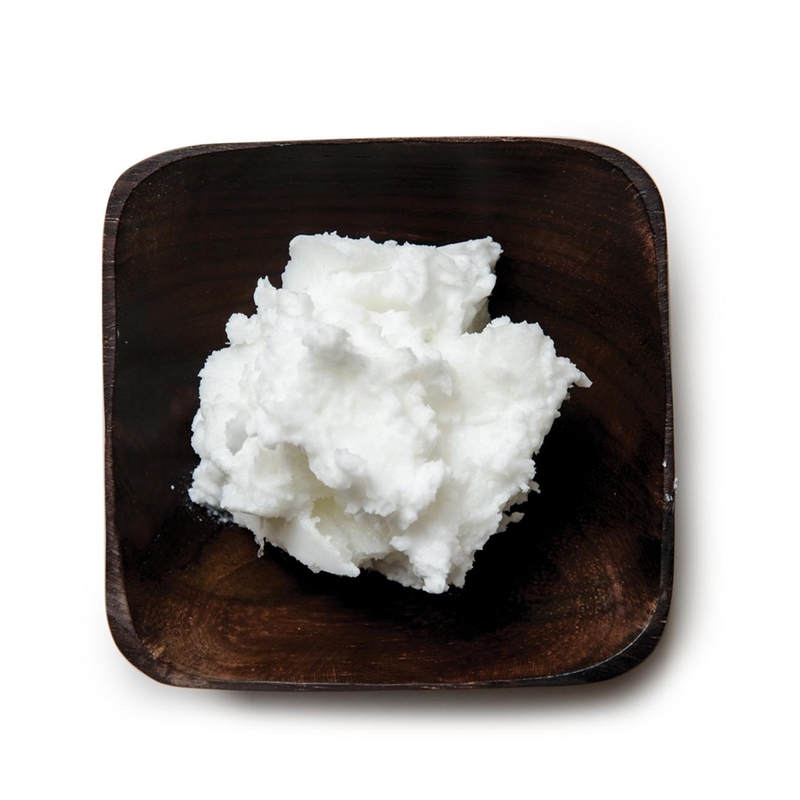 Keeping with the natural product craze, here's a product that is a quiet storm in the industry. Witch Hazel has many beneficial uses but never really gets the spotlight. While it's a great natural astringent, it is also excellent in many other applications. 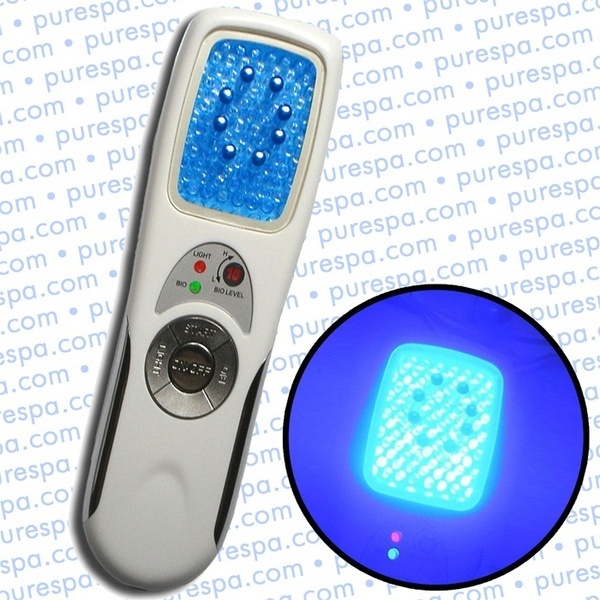 You can mist your clients skin after steaming to to refresh the skin without drying. It's also awesome as a toner to help balance the ph level in skin. 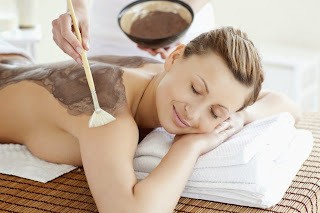 You can even use it as the liquid for body treatments that use mud or clay. You can also go with the leaf to make your own fresh body treatments! Versatile, inexpensive and effective - you have yourself a multi use product for less than $25! A quality, comfortable bed/chair is a must have for your business. It can seem overwhelming if you are just starting out when looking at the dozens of different styles out there. Heck, it can be overwhelming at any stage of the game with all the choices. This facial bed comes in either black or white and comes with a matching hydraulic stool. It also has nice thick and cushy foam and is ridiculously easy to clean! It has a face cut-out pillow and fully removable armrests. Adjustable head, back and leg rests. Another great thing about this bed...it's not just for facials. You can use this for massage, skin care, waxing, tattooing and body piercing....pretty much any service you offer!